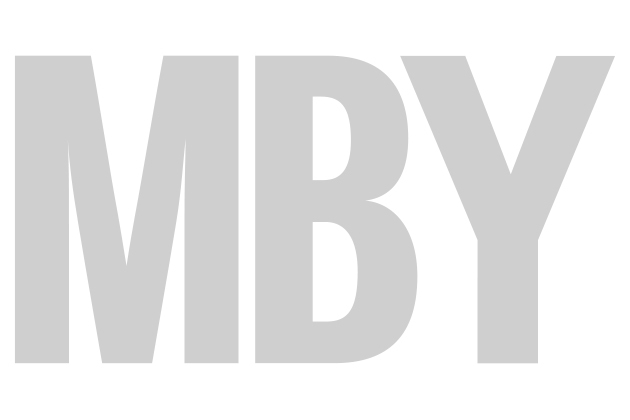 The innovative Wider 42 was recently unveiled to the world’s press in Rapallo, Italy and you can now see images of this bold new design on the MBY website. The open day cruiser is not so much a new model of boat, but a completely new way of thinking about spending time afloat. The big draw is, of course, the fact that the sides of the boat open up in just 12 seconds to double the useable surface area of the boat. Taking the idea of a “playground at sea” a step further, the builders of the boat have also made all the deck seating inflatable, so it can be thrown overboard for use as sunloungers. The stepped hull and lightweight construction mean the Wider 42, powered by twin 480hp Cummins MerCruiser diesels, should hit a top speed of 53 knots. 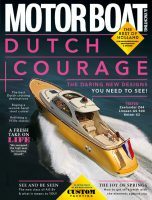 Keep an eye out for the July 2011 issue of MBY, in which we’re planning to include an exclusive sea trial of this new boat.